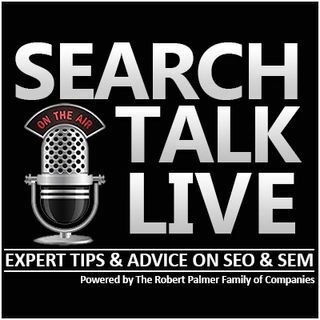 Search Talk Live is an online Podcast for people wanting to learn Search Engine Optimization and Search Engine Marketing best practices. Call in with your topics or questions and we will give you our expert opinions and tips to improve your online performance. With a combined experience of over 17 years our show can help anyone be a success online. Call In to the show every Tuesday 3:30pm EST at 855-722-0006.